One of the most pro-licensing local authorities in the country has extended its own scheme to include the entire centre of Bristol - but it’s now seeing a backlash. The city council’s cabinet has agreed to expand the licensing scheme to include Houses in Multiple Occupation in 12 wards. The council says these 12 have been identified as areas with high concentrations of HMOs and where housing and management standards are likely to be poor compared with the city as a whole. The wards will now be declared as areas where privately rented HMOs will require a licence under Part 2 of the Housing Act 2004. However, it has emerged that the likely fee for the five year licence would be £1,200 - believed to be one of the most expensive in the UK - and involves a 38-point ‘test’ which has to be passed by applicants. Now the BBC reports that the chair of the Association of Local Landlords in Wessex, Rob Crawford, says: "We are aware there are landlords who are not as good as others and do need some help and education in providing the appropriate standard of accommodation. 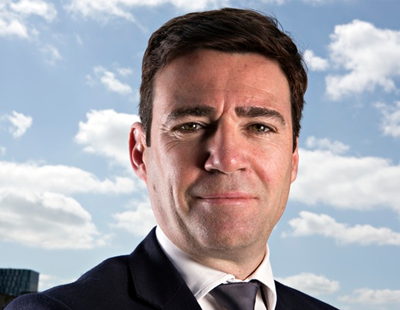 But why should good landlords be charged to address those issues from rogue landlords?" He also told the BBC that there was already a reporting system in place for tenants to report rogue landlords and that his group would be challenging the licence fee cost. 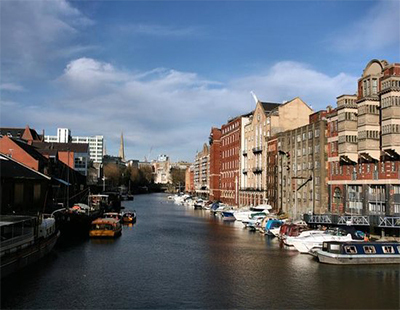 Bristol has seen aggressively anti-landlord and anti-letting agent activities in recent times. In October last year the Lets Rent lettings agency refused to sign a pledge from a pro-tenant protest group and as a result, his agency office was the scene of a demonstration on a Saturday; also last year a former Bristol councillor said letting agents should be responsible for ensuring student tenants know how to organise their bins in a tidy manner; and for the past three years the Bristol branch of the campaign group ACORN has held protests outside agents’ offices in the city. 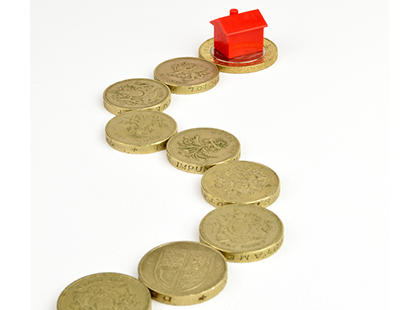 Nothing wrong with a hefty fee if it ensures sll landlords provide safe and decent accommodation. As a landlord I do not care for Councils. They are all profligate and gluttonous with taxpayer's money. But something tough needs doing to ensure decent let housing standards. or alternatively leave everyone alone and rely on existing laws that are more than enough already. Because as you know all tenants are as pure as the driven snow and clearly can do no wrong. Anything that happens in a rental property is always the fault of the evil greedy LL. This is what Shelter and Councils believe. When as a LL you are up against such attitudes held as articles of faith LL simply don't stand a chance and are destined to be screwed over in perpetuity. As soon as you become a LL you become a hate figure to be bankrupted as soon as possible. The question needs to be asked,of Bristol - What breaches and how many contraventions have been persued under the existing ( number of property licenses issued ) have been discovered and acted upon by the Local Authority. Further, How specifically has Liciensing helped to detect or bring those actions. Have they got a joined -up policy for Landlords AND Tenants ? Addressing only one side of the equation is well, short-sighted to say the least. Or, if truth be told by the statistics, is it just legalised Robbery. I suggest a FOI request PFPF. With the 2016 Housing and Planning Act and all the other legislation available to the councils there is absolutely no reason for licensing. Makes most LLs feel like erm, selling up. And they will, and rents will rise due to reduced availability and then there won't be enough property in the PRS to go round. That'll learn them Councils!
" How may landlord licences have bee issued since the Selective Licensing began and how many contraventions of Licensed properties have been found. 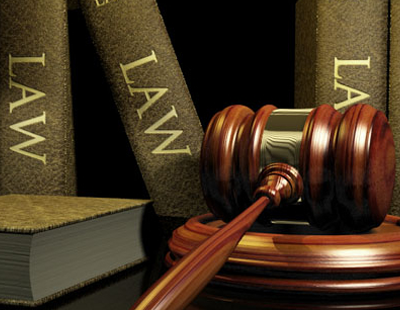 What are the categories of the Housing contraventions and their punishments - enforcement action."